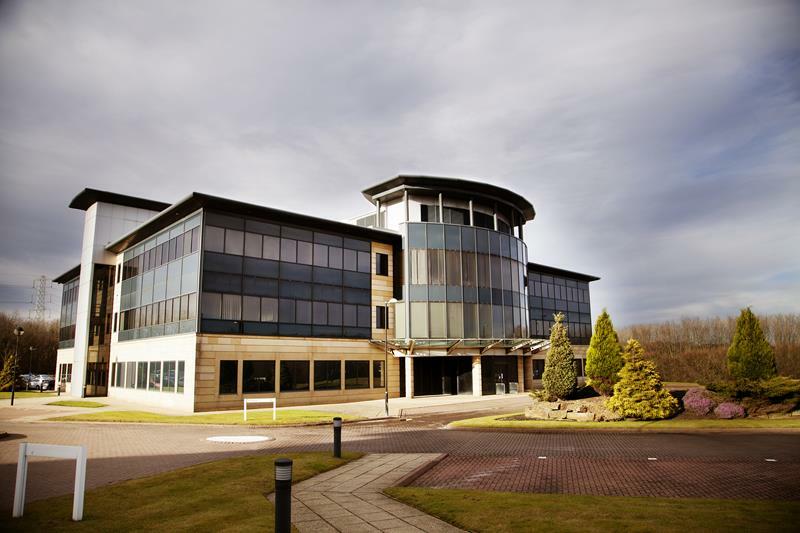 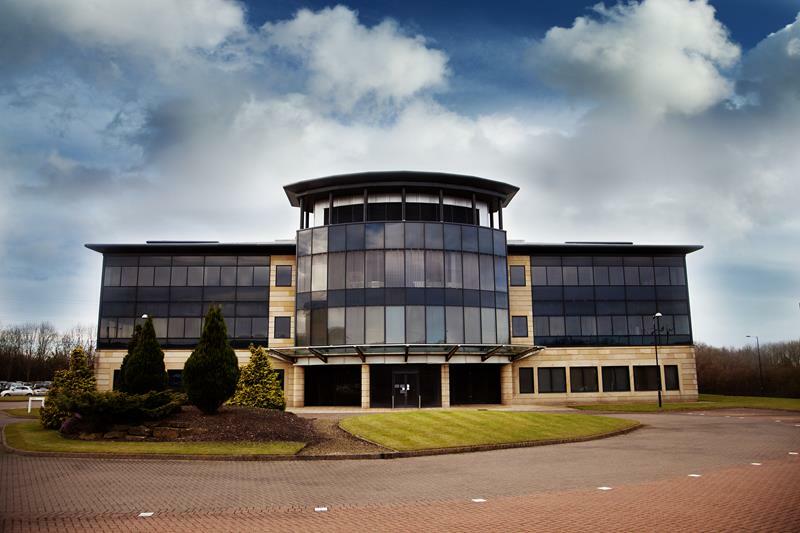 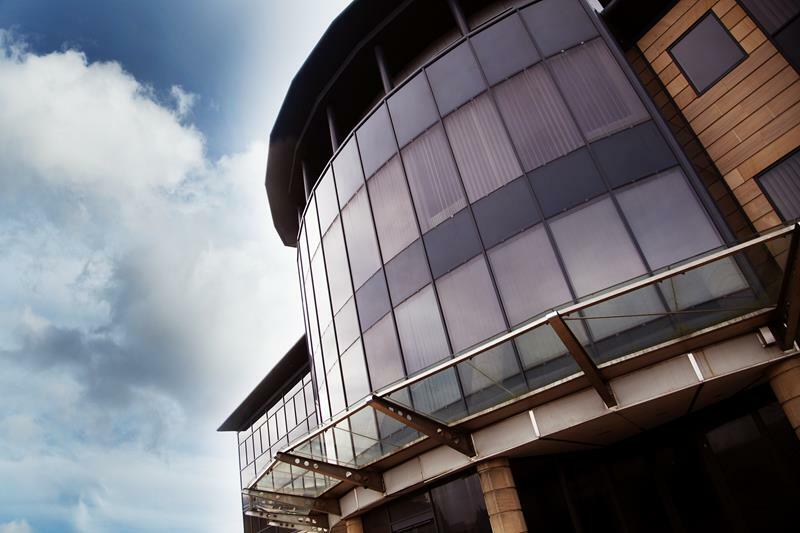 Houghton House comprises a prestigious headquarter office building constructed of steel frame with glazed and stone clad elevations. 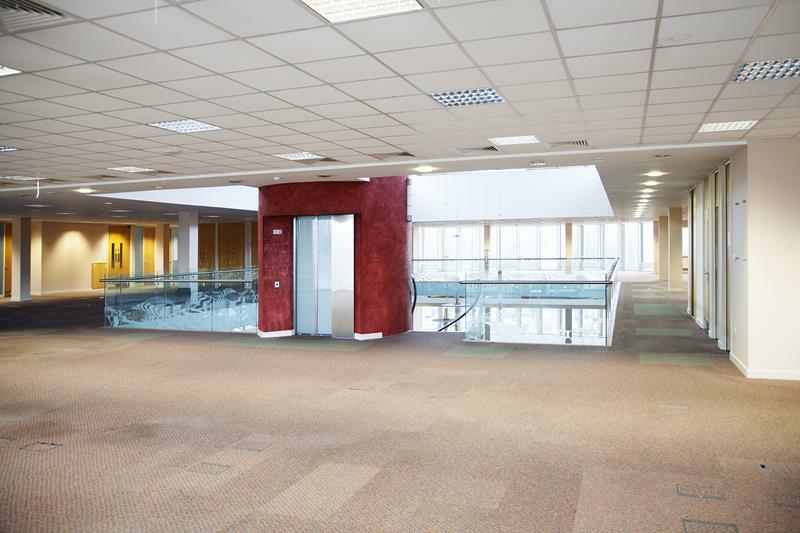 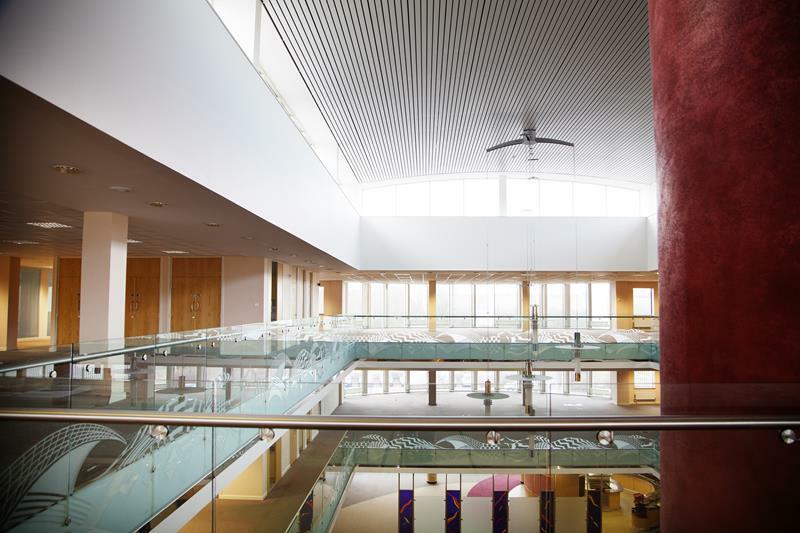 It provides Grade A accommodation over three floors around a stunning central atrium. 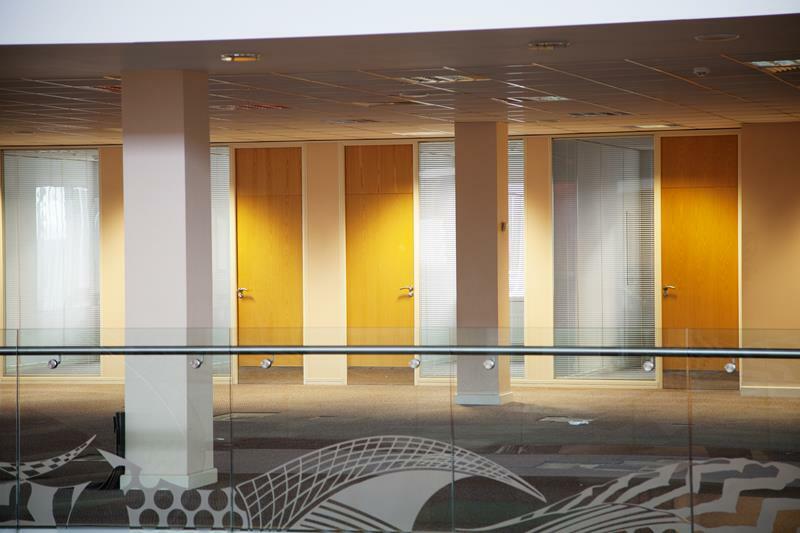 Accommodation is mostly open plan, but with partitioned boardroom and meeting rooms. 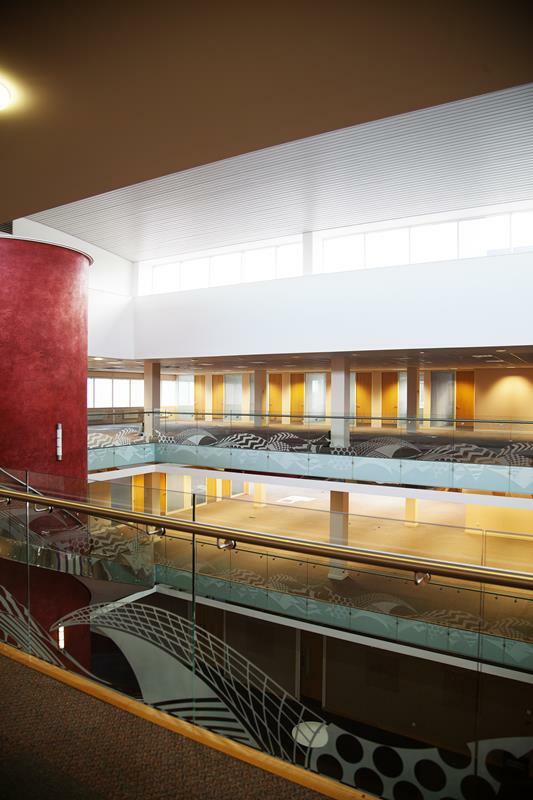 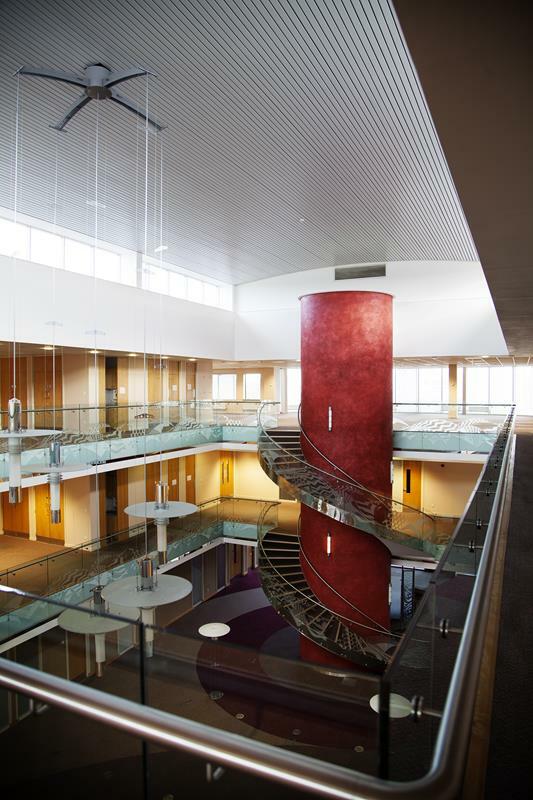 The property also benefits from a tiered lecture theatre and fully fitted canteen facilities together with 233 dedicated on site car parking spaces.